Actors Kiara Advani and Mustafa Burmawala promoted their upcoming movie Machine in Delhi on March 9, 2017. 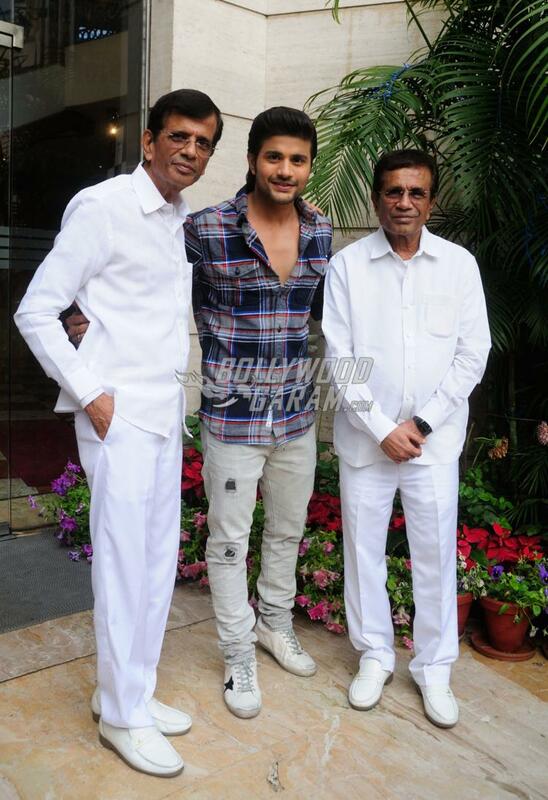 The promotional event also saw the presence of the director duo Abbas and Mustan. Actor Mustafa is the son of Abbas Burmawala and is all set to make his debut with Machine. The movie is an upcoming romantic thriller flick and is a story about two racing enthusiasts, Sarah played by Kiara, and Ransh played by Mustafa. Sarah and Mustafa come across each other under unusual circumstances and they come closer with time and fall in love. The movie is directed by the action veterans Abbas and Mustan and is produced by Jayantilal Gada, Haresh Patel and Pranay Choksi. Machine is all set to be released on March 17, 2017. With the release date nearing, the makers of the movie have begun its official promotions. Kiara, at the promotional event looked elegant in a white outfit, while debutant Mustafa appeared in a casual checked shirt and pants. 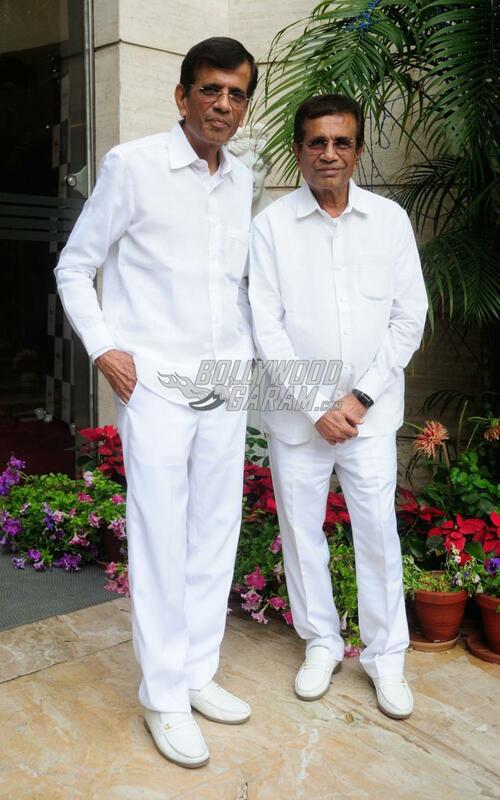 Abbas-Mustan are known for the over-the-top thriller films, like Race and Race 2, that involved flying cars, exotic locations and adrenaline pumping scenes. One person who is already a major fan of Machine is none other than Bollywood superstar Salman Khan. 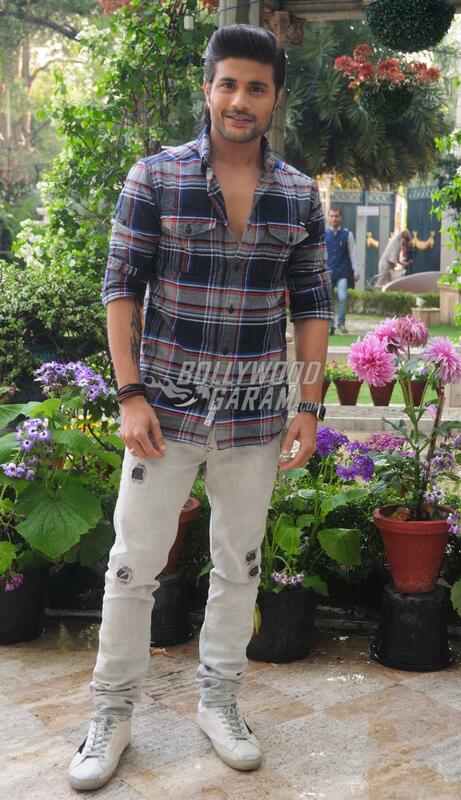 After watching the teaser trailer of the action film, he termed it as “super cool”. Catch the official trailer for Machine by Abbas-Mustan, starring Kiara Advani and Mustafa Burmawala and don’t forget to watch it in theatres when it releases on March 24, 2017. Here is the official movie trailer for the upcoming action thriller flick, Machine. Next articleAnmoll Malik's Single Let Me Come Home Makes it to VH1 Top 10 Charts!